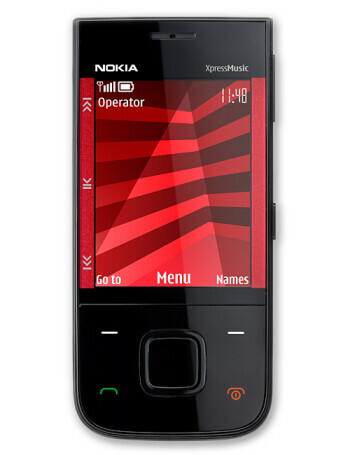 Nokia 5330 is a music-dedicated slider. 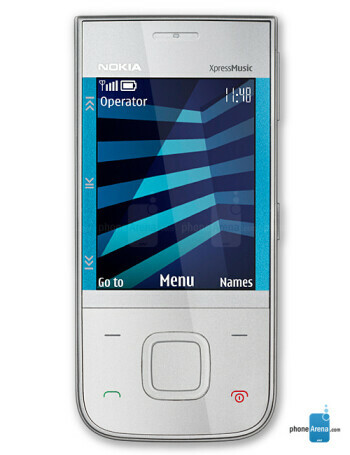 It is part of the XpressMusic series and has 3.5mm jack for standard headphones and up to 24 hours of music playback. 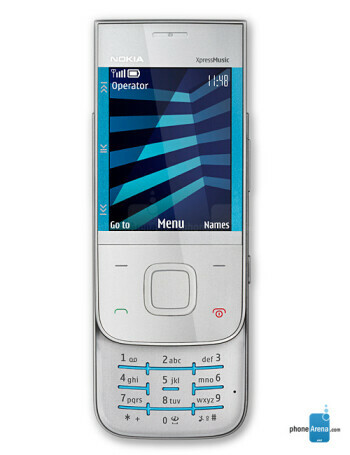 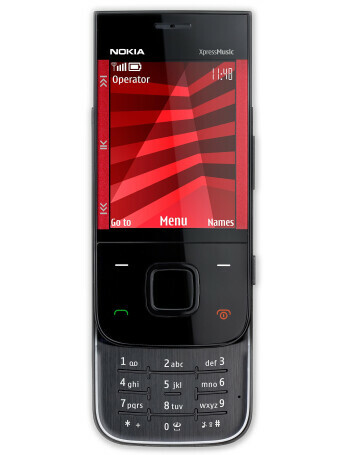 Other features include QVGA display, 3.2-megapixel camera, A-GPS and stereo Bluetooth.